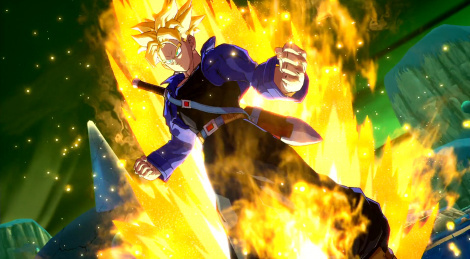 Revealed during EVO 2017, Trunks, the next character to join the roster of Dragon Ball FighterZ, the Arc System Works fighting game slated to release in early 2018. 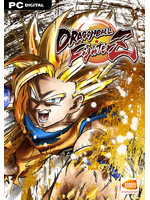 Bandai Namco revealed a closed beta is coming soon on consoles and it will feautre nine playable characters. Gohan, you taught him well.